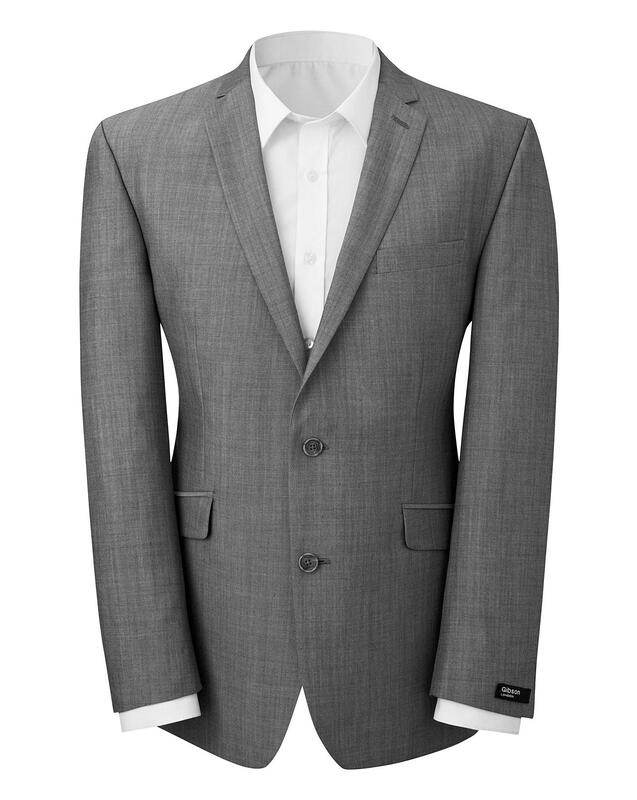 Update your formal attire with this Flintoff by Jacamo suit jacket. 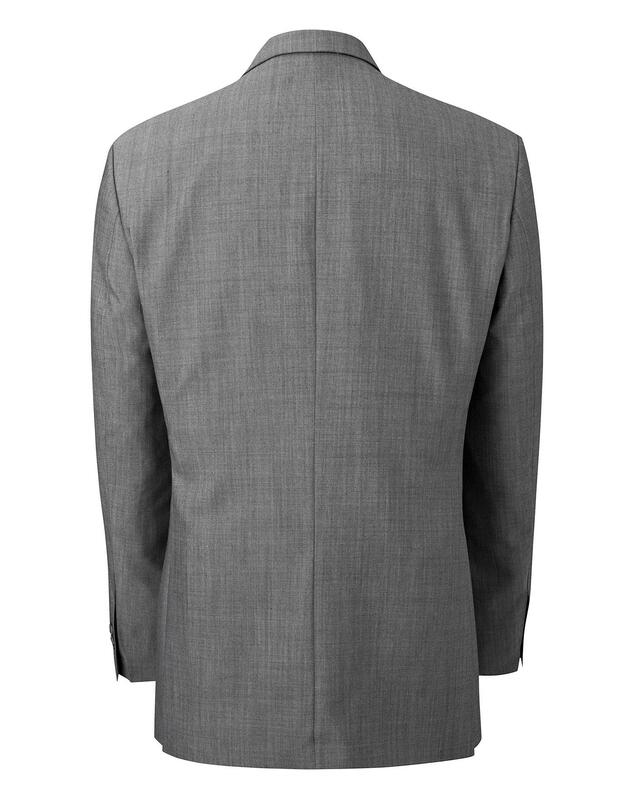 Featuring a two-button fastening, this classic piece is tailored to suit any body shape. Pair it with a waistcoat and trousers from the Flintoff range to complete the look.